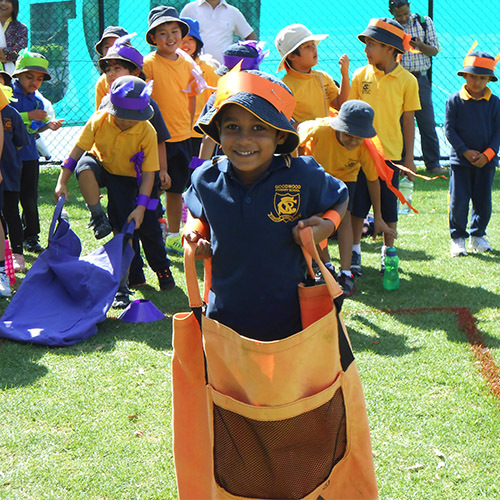 Sports Day is a highlight in the school calendar for students and their families. At Goodwood Primary School we have a Sports Day every year. This is held at the Goodwood Oval, Chelmsford Avenue, Millswood. 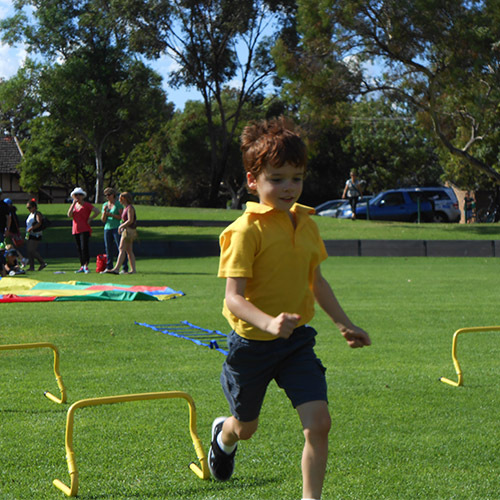 All students participate in tabloid events which allow students to put into practice a range of skills that are taught in PE lessons prior to Sports Day. Many family members and friends join us for the day. Families are encouraged to help out in a range of ways during the day. Year 7s take on the responsibility of team captains. The team colours are lime green, purple, orange and aqua. Our focus is on all students participating and enjoying themselves. Our Governing Council and parents provide food and refreshments throughout the event. All in all it is a very positive community event.